Work-related clothing and laundry claims are on notice this tax time as part of the ATO’s broader push to quash "automatic entitlement" claims. According to the tax office, clothing claims have risen by 20 per cent over the last five years, with 6 million people claiming nearly $1.8 billion in laundry expenses last year. “While many of these claims will be legitimate, we don’t think that half of all taxpayers would have been required to wear uniforms, protective clothing, or occupation-specific clothing,” Assistant Commissioner Kath Anderson said. “Around a quarter of all clothing and laundry claims were exactly $150, which is the threshold that requires taxpayers to keep detailed records. We are concerned that some taxpayers think they are entitled to claim $150 as a ‘standard deduction’ or a ‘safe amount’, even if they don’t meet the clothing and laundry requirements. 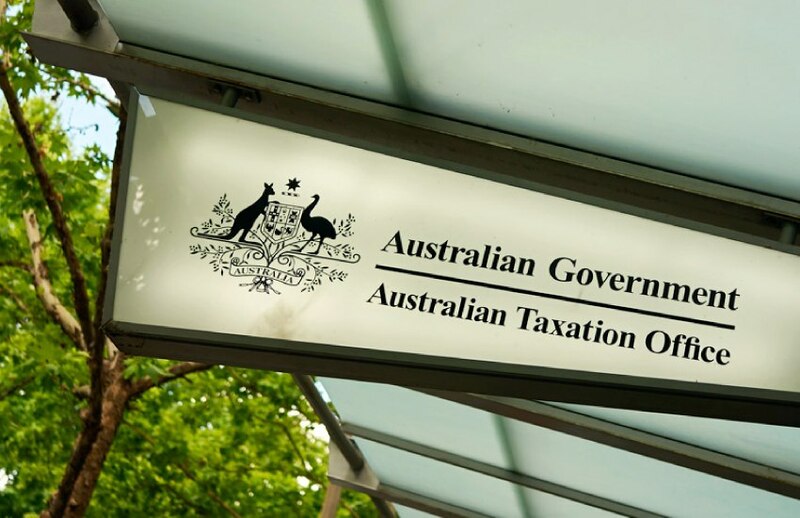 The ATO has embarked on a large-scale education campaign in the build up to tax time 2018, after it received a $130.8 million boost from the government to increase compliance activities targeting individual taxpayers and tax agents, as announced in the budget last month. Work-related expenses has been a key focus area for the Tax Office, with commissioner Chris Jordan claiming that incorrect claims were more rampant in agent-prepared returns as compared to self-prepared returns. H&R Block director of tax communications, Mark Chapman said it was clear the ATO has an issue with taxpayers claiming “flat rate” expenses, and were fair to target people who have no right to make such claims when they wear conventional clothes such as suits or regular work attire. However, he believes the majority of such wrong claims have stemmed from self-prepared returns, contrary to what commissioner Jordan claims.